A journey to the river port town of Quelimane offers you a chance to discover the pulsing coconut and carnival capital of Africa. It is one of the oldest towns in the Zambézia province, and with a population of about 188,964, the fourth-largest town in Mozambique. 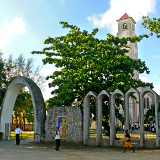 Attractions include Quelimane Cathedral, Zalala Beach and exotic coconut plantations. 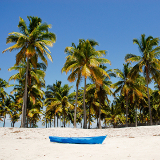 Allow yourself to be seduced by the easy going allure of Mozambique with cheap flights to Quelimane. Quelimane is served by Quelimane Airport (UEL), which is an easygoing 20-minute drive from the centre of town. Once a Swahili trading city, before the Portuguese arrived in the 16th century, and then the coconut capital of Africa, Quelimane is a city seeped in mystery and historical allure. 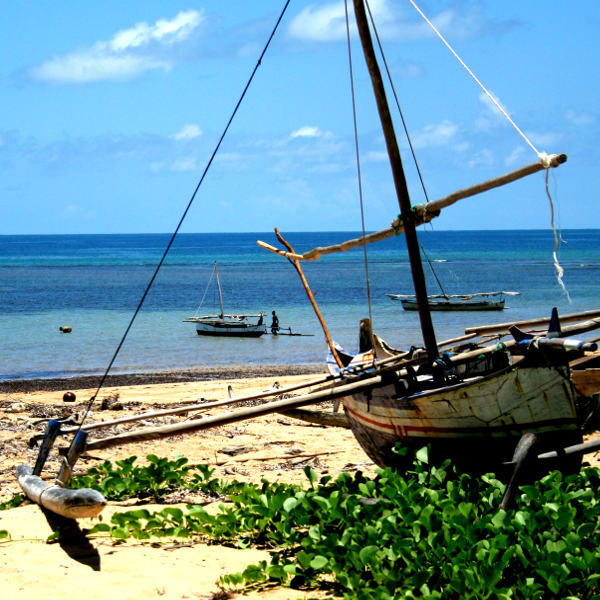 Mozambicans are famous for their fishing culture and deep connection to the ocean. Walk between the colourful pirogues and you will feel the soul of this seafaring city. Portugal and Africa simmer together deliciously, presenting a tapestry of flavours that linger on your tongue long after the food is done. The palm oil chicken is legendary. Quelimane experiences a tropical climate as a result of its location within the tropics. There are two distinct seasons: the wet season and dry season. The wet season (November to March) brings potent humidity, vigorous showers and mesmerising tropical storms; while the dry season settles over the city during September. December is the hottest month, with temperatures reaching into the 30 degrees Celsius region; while July is the coldest, with temperatures dropping as low as 15 degrees Celsius at night. Although temperatures can fluctuate, the climate is usually consistent. 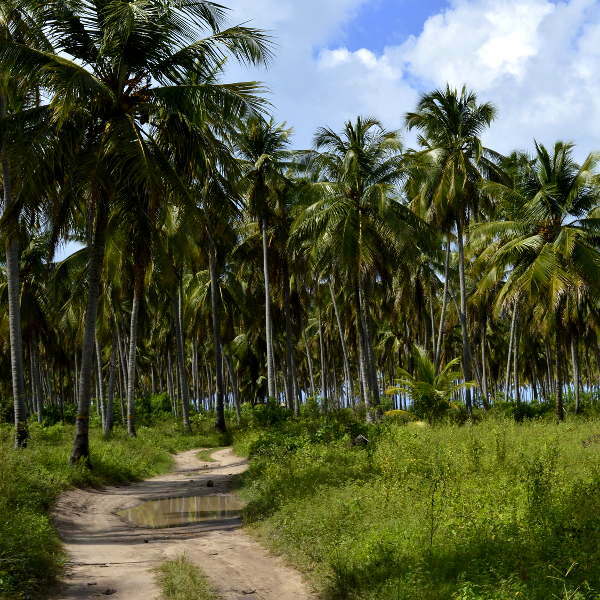 Set along the mangrove edged banks of Rio dos Bons Sinais, Quelimane is a small town famed for its sprawling coconut plantations and easy going tropical charm. It is one of the oldest settlements in the Zambézia Province, built upon an old Arab trading ground, and the ending point for David Livingstone’s famed west-to-east crossing of Africa in 1856. Today the city is home to a thriving fishing industry and is a popular escape for travellers seeking peace, tranquillity and balmy tropical weather. 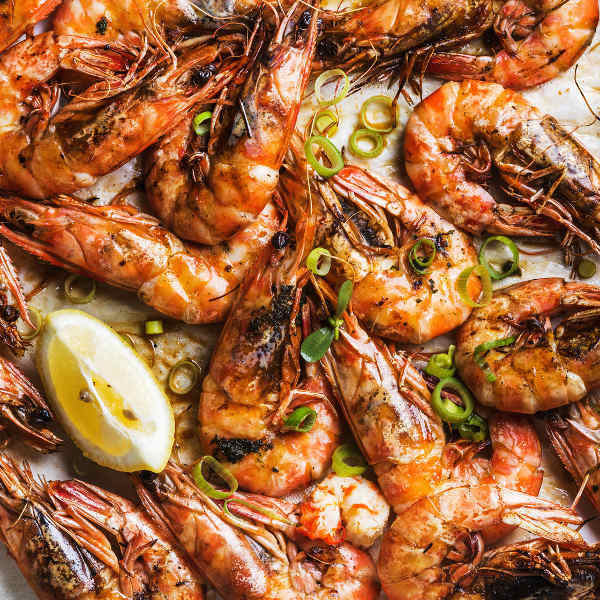 Quelimane invites you to indulge in fresh seafood laced with tantalising Portuguese flavours and coconut infusions, a trademark Mozambican flavour. Wander the rustic streets and get to know the locals. Feel the warm Indian Ocean between your toes. Or witness the setting sun paint the sky in breath-taking shades that would put Kandinsky to shame. Quelimane is a slice of tropical paradise with all the intimacy of a sleepy seaport town. Compare several airlines, and book your cheap flights to Quelimane online at Travelstart! Quelimane is a small town and considered safe. However, crime happens everywhere, even in small towns, so you should still use common sense and take the usual precautions. Travel insurance to cover theft and medical expenses is highly recommended. Avoid public demonstrations and political rallies. Exercise caution when making use of local taxis and avoid using taxis at night (particularly when travelling alone). Pick-pocketing and bag snatching is common; avoid carrying around large sums of cash, valuables and important documents. Avoid wandering around alone at night (especially women). Exercise extreme caution on the roads, particularly during the rainy season, as conditions are quite poor and flooding can become dangerous. Carry a copy of your passport and visa around with you, as officials might stop you and request identification. Land mines from the war days remain. Do not wander off well-used or recommended paths. If you do, check with locals first if the area is deemed safe. Proof of yellow fever vaccination is required if you are travelling from an infected area. Other recommended vaccinations include hepatitis A & B, typhoid, tetanus, polio, rabies, MMR and diphtheria. Although water is considered safe, bottled water is recommended. Despite its modest size, the city of Quelimane offers a great selection of accommodation options for travellers seeking comfort, charm and the trademark warm hospitality of Mozambique. Accommodation is concentrated in the centre of town, offering easy access to the city. 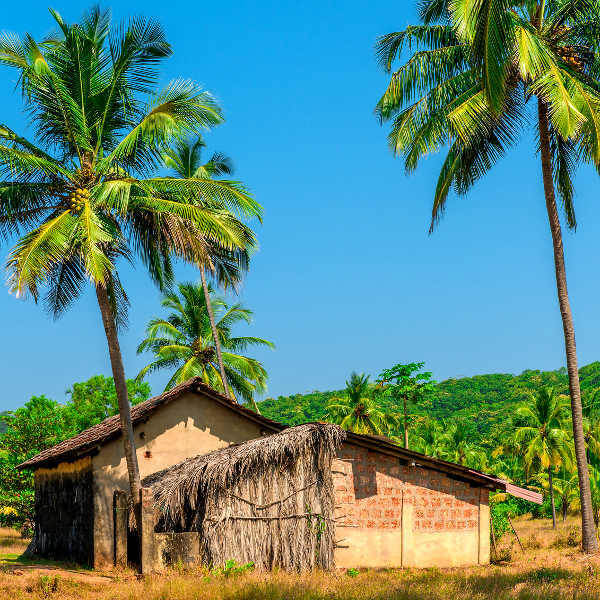 Rustic hotels, intimate bed and breakfasts and quaint villa residences offer a chance to experience easy going hospitality and comfortable facilities that ooze Mozambican charm. Wandering around the city on foot is a great way to explore every nook and cranny of the city, and meet locals. Car rental agencies can be found at the airport if you would rather have ease of access to the rest of the region. However, roads are generally in poor condition, so extreme caution should be exercised when driving around Quelimane or anywhere else in Mozambique.